It’s been a couple of months since we reported that special make-up effects Greg Nicotero and KNB jumped on board to create the titular character design for Todd McFarlane new R-Rated Spawn horror movie. 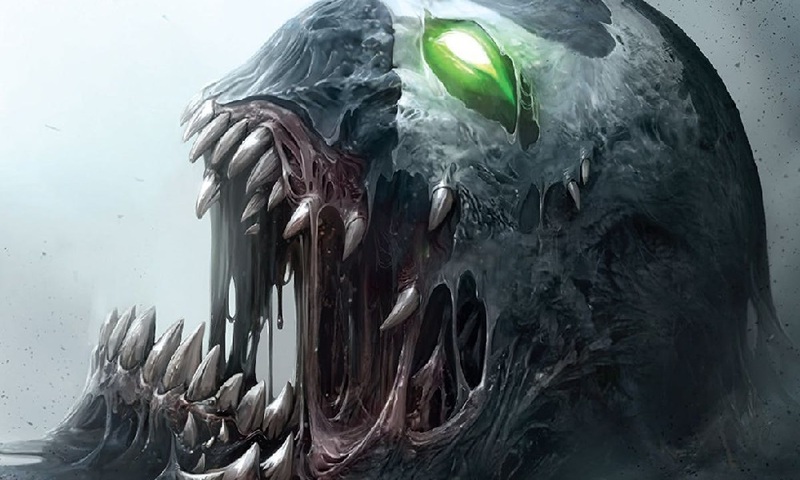 What can we expect from this new version of Spawn? According to McFarlane, it’s going to be one very dark and ugly movie. Here’s a snippet of what he had to say about his directorial debut in an interview with the folks over at Nerdist website. Jamie Foxx (Django Unchained) has been cast as Al Simmon’s, our hellish superhero known as Spawn. Joining Foxx is Jeremy Renner (28 Weeks Later), who will play homicide detective Maximilian “Twitch” Williams.